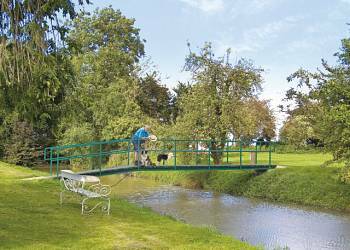 Enjoying an idyllic location in the beautiful north Suffolk countryside, these well appointed lodges are perfect for a peaceful, away from it all rural holiday.These well appointed lodges are perfect for a peaceful, away from it all rural holiday. Athelington Hall Farm Lodges are well situated lodges with panoramic countryside views which are centrally heated and double glazed for year round comfort. 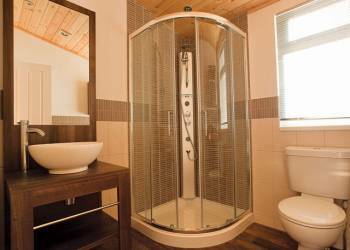 Athelington Hall Farm Lodges offers the following facilities. One of England�s hidden gems, and with a great range of visitor attractions, Suffolk is the perfect choice for a break. 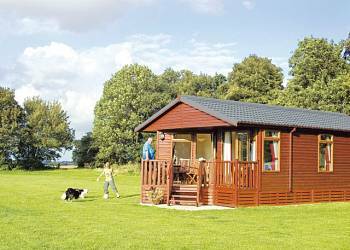 Holiday lodges in Suffolk, set in carefully selected locations on the coast and inland, offer a wonderful way to enjoy fun-packed, high-energy activities or just to relax and explore. Take a short break at Hoseasons holiday lodges in Suffolk and enjoy the contrasts of the county�s beautiful Heritage coastline. At Lowestoft you�ll find a family friendly seaside resort boasting superb, award winning beaches as well as two piers for traditional seaside amusements, and the exciting rides of the Pleasurewood Hills Theme Park. Further down the coast, Southwold and Aldeburgh offer more tranquil charms, and boat trips to the nature reserves on Bawdsey island depart from the harbour at Old Felixstowe. This holiday is recommended to those looking for a quiet retreat in beautifully presented accommodation. A tranquil and rural location. 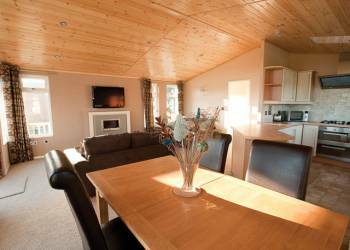 The lodge was extremely clean with modern furnishings, and fittings to a high standard, plus a large hot tub on the decking and ininterrupted views across the countryside from the lounge. We will be having a return visit as soon as we can! I would recommend this holiday if you are looking for luxury lodges in a secluded location. The hot tub is a lovely extra that my two sons spent a lot of time in. If you are looking for a get away from it all break this is the place for you. First class! My partner and I went to Athelington Hall last year and had a super time so decided to go back this year. We took our 3 children this year and upgraded our lodge to one of their new ones with private hot tubs (which the children loved) Our eldest son spent most of his time fishing in the moat located around the main house. The owners were so helpful and nothing was too much trouble. We will certainly be back again. 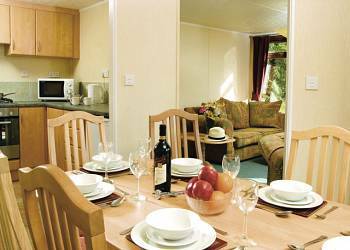 Excellent high quality lodge set in wonderfully peaceful, away from it all setting. Perfect to calm the stresses of professional life! We will return. 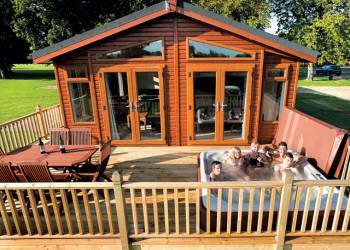 Great accommodation (Elite 2), quality fixtures and fittings with a superb private hot tub. Two friendly dogs who were well behaved and knew not to enter the chalet. Location a little remote, so satnav is an absolute must. Thoroughly enjoyed our stay and will return. Accommodation was fantastic and you have your own hot tub. It does not say but the site have a farm shop for their own pork and you can buy sausages, chops, ham, bacon etc. It's a shame we had taken food with us as we would have loved to support them even further. They are doing a great job at Athelington and so friendly and helpful at all times. Ideal holiday for chilling out and hot tub relaxation. We had a brilliant holiday due to the beautiful surroundings, peaceful and tranquil. My daughter loved the trampoline, the vast open spaces and spent a lot of time outside. We all loved the hot tub especially at night looking up at the stars! The home was extremely comfortable and there was a great deal to do in the area. We only managed a fraction of what there was to do but a day out at Southwold and for my daughters, Bewilderwood (near Norwich) were the highlights. 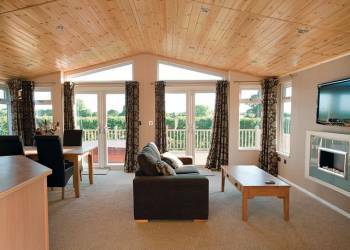 Have you been to Athelington Hall Farm Lodges? Please submit your review so that others can benefit from your experience. Important note: Information provided here about Athelington Hall Farm Lodges is based on our best knowledge. However, please check with Athelington Hall Farm Lodges before booking to ensure that you have the information required. 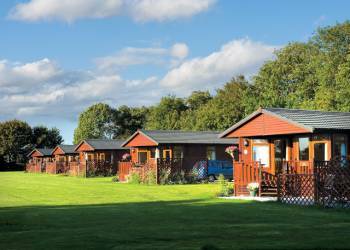 Reviews are the sole views of the contributor and do not necessarily represent the views of CampsitesandCaravanParks.com or Athelington Hall Farm Lodges.